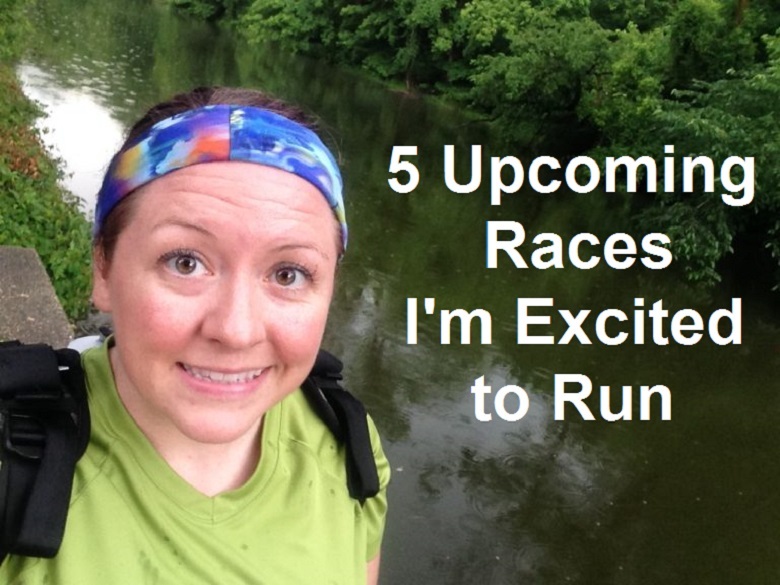 I’m not doing much running these days as I am due with my first child next month. However, I am looking forward to starting up again as soon as I can. 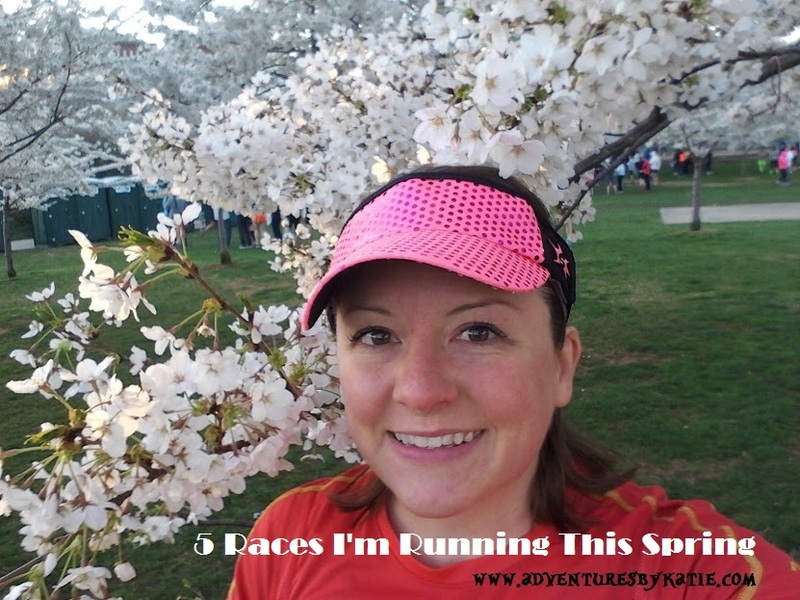 But just because I am not currently running, doesn’t mean that I don’t like to still learn about my sport and all about the different products available to make it easier. 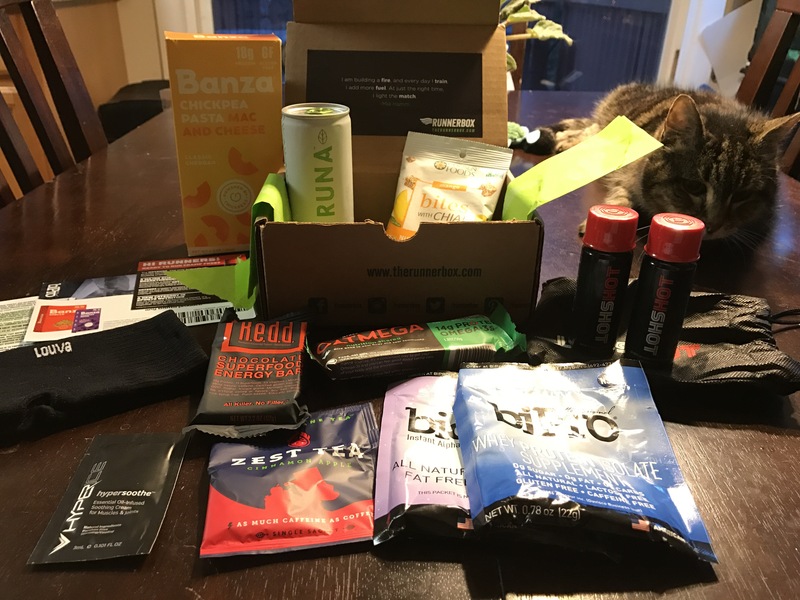 Sometimes it’s hard to know what products are worth buying and trying, so here comes the RunnerBox! 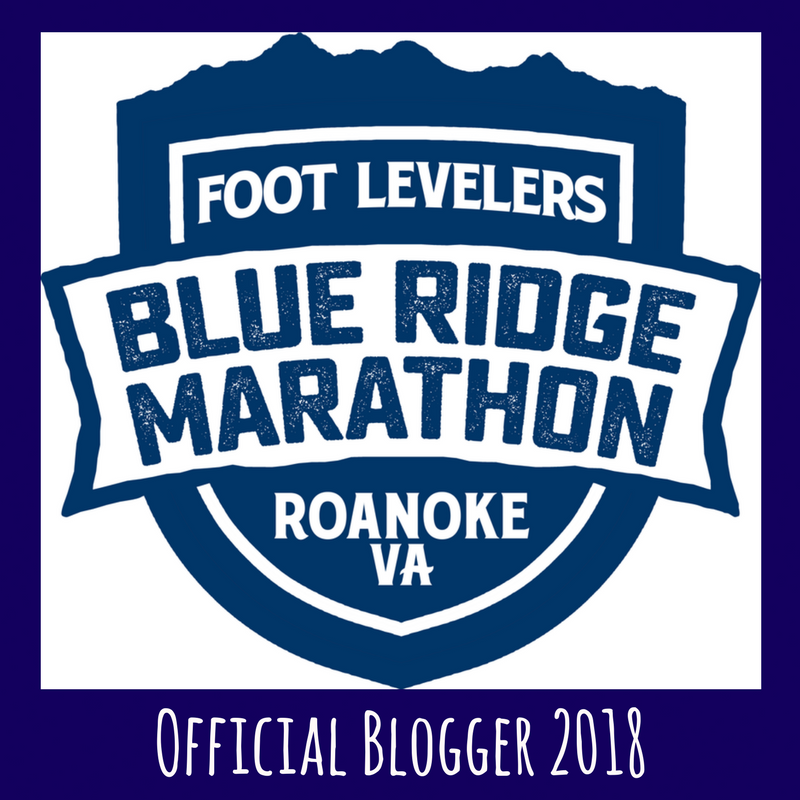 I’m excited to be an official blogger for the Foot Levelers Blue Ridge Marathon! 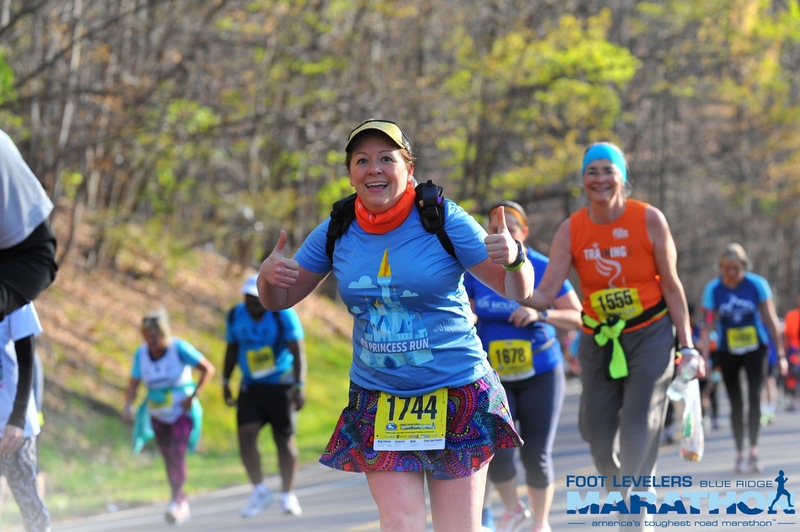 I ran the half marathon in 2016 and thought the race was awesome! 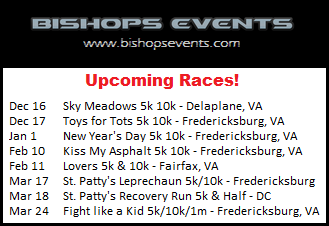 This year I will be walking the 10k (I was originally going to tackle the full marathon, but I will have just had my first child). 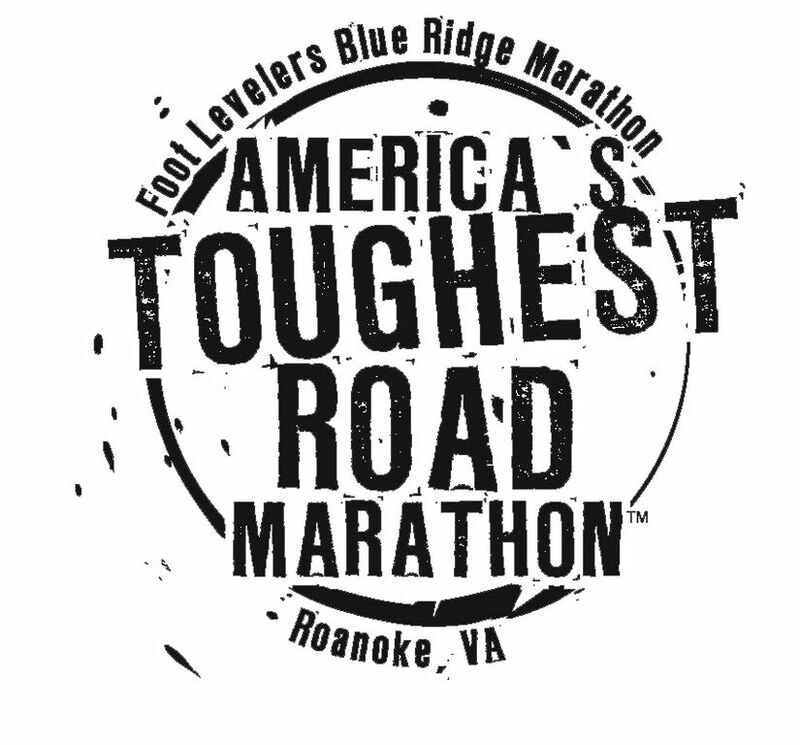 The Foot Levelers Blue Ridge Double Marathon, Full Marathon, Half Marathon, 10k, and 1-miler will be taking place on April 22, 2017 in Roanoke, Virginia. 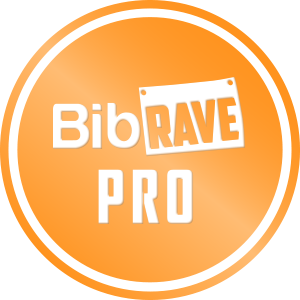 It is looking to be fun and challenging day!